As we previously wrote, here, there will be a version of L'Eroica ("L’EIYU", L’英雄) in Japan. 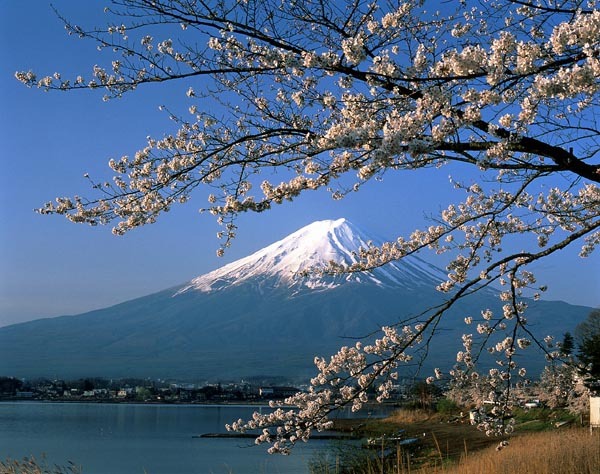 The date of the event has been established as May 19, 2013, with the start in Fuji Kawaguchiko-machi in the Yamanashi Prefecture where you can admire Mt. Fuji and the beautiful five lakes. A complete trip package from May 14 to May 23, departing from Milano is available. The tour is intended for Italians as guides in Japan will be fluent in Italian. Nevertheless, if you are interested contact ARNOLFO TRAVEL Via Don Minzoni, 11-53034 Colle Val d'Elsa (SI) TEL: +39 0577 923 925 FAX: 0577 920 376) or iole.arnolfo @ virgilio.it Registration for this tour required by March 8th. There is contact form here on Facebook for the event.